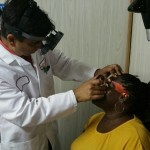 This trip was supported by Allergan Foundation, with instrument support from IRIDEX. 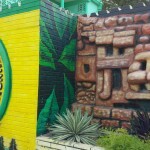 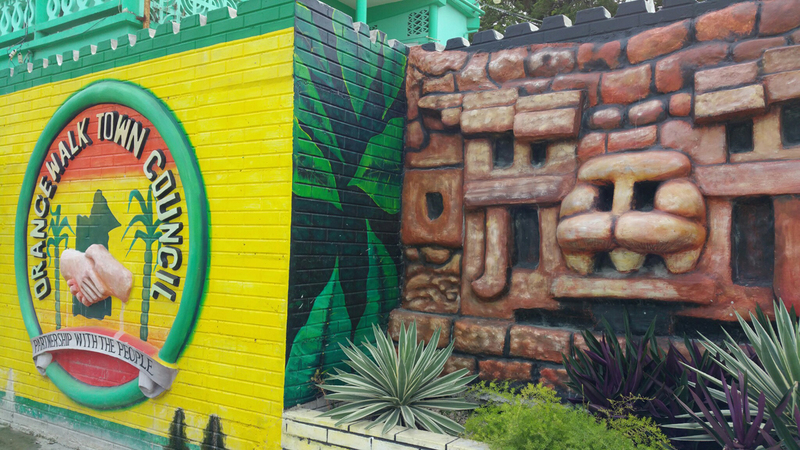 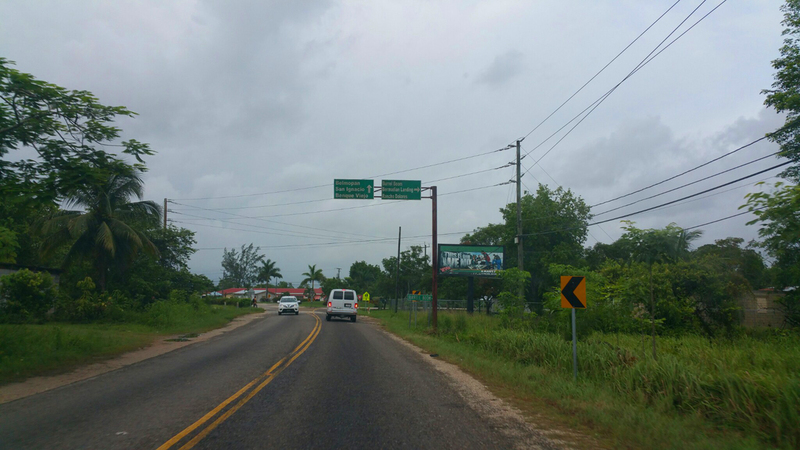 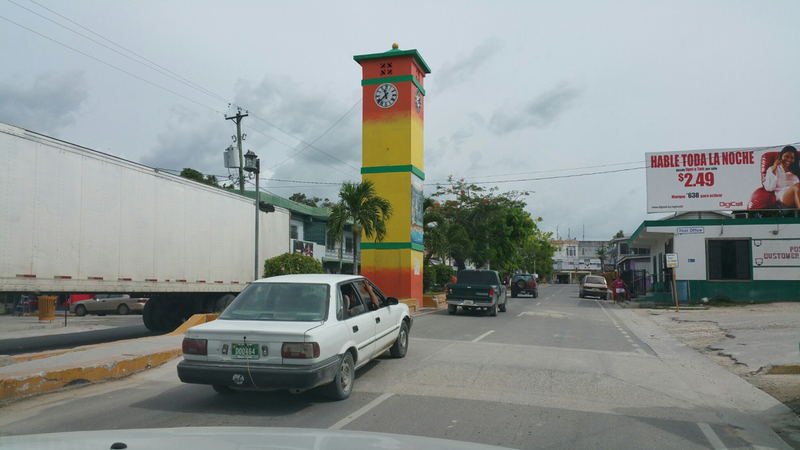 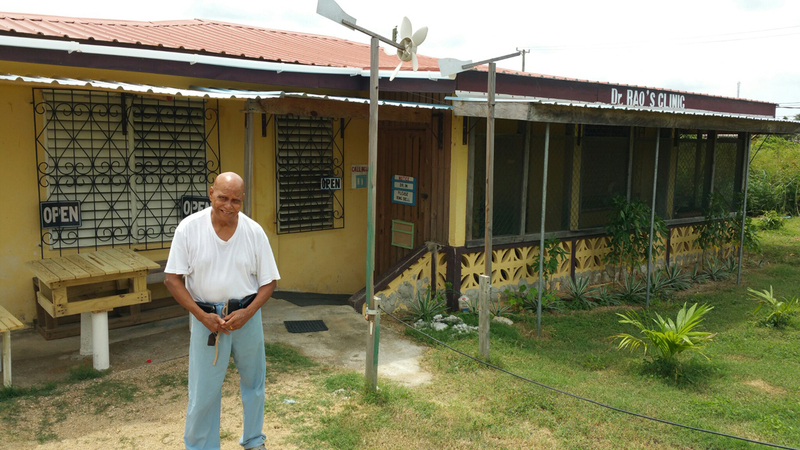 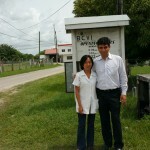 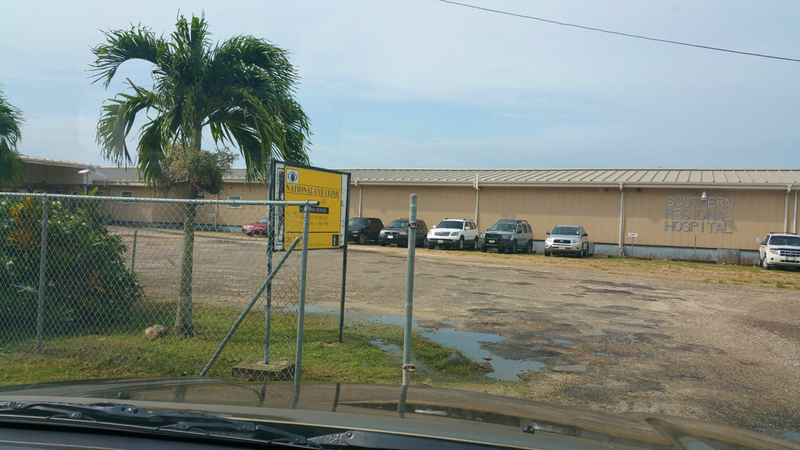 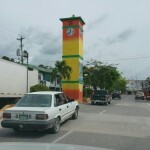 Our CEO Dr Raj Agrawal made his second trip to Belize recently. 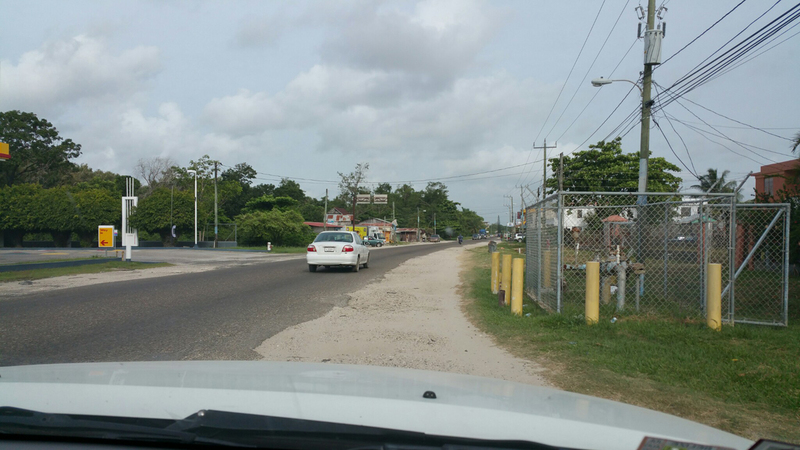 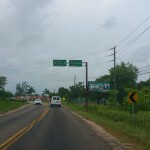 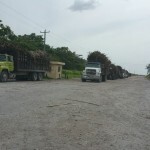 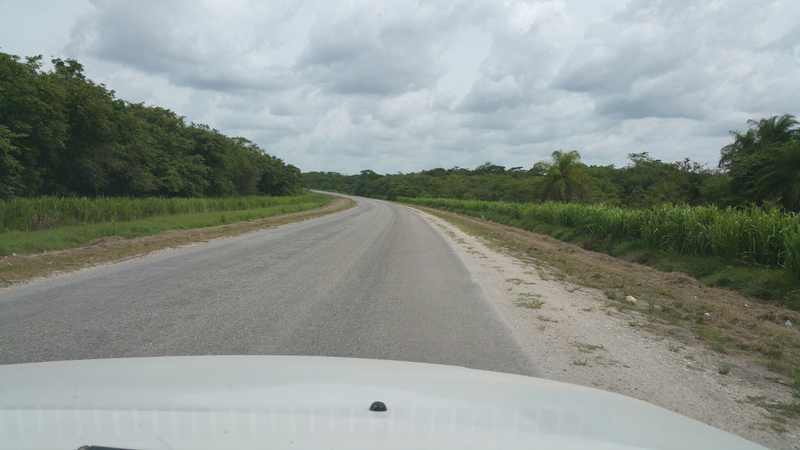 This time, apart from seeing patients in Belize City, he also traveled to Orange Walk, which is an hour’s drive away from Belize City, as well as to Dangriga, which is about two hours driving distance. 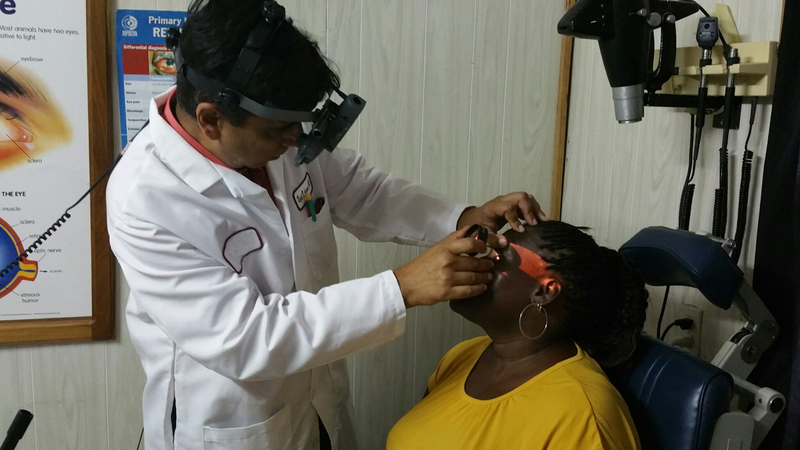 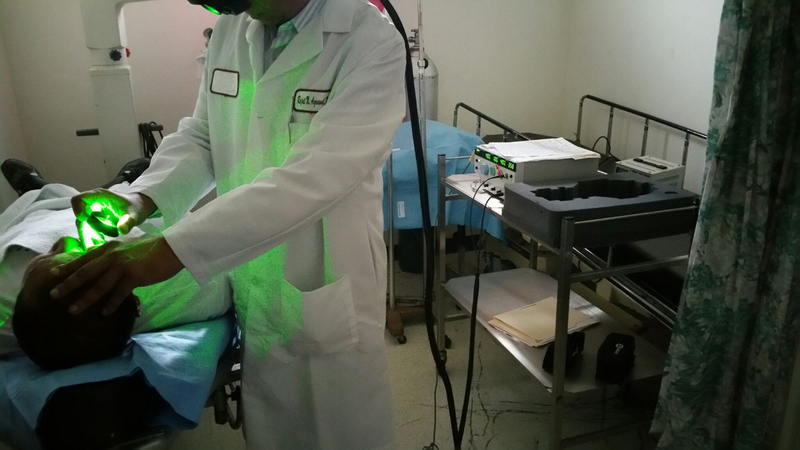 Dr Agrawal was able to screen many patients and treat those who required laser for diabetic retinopathy and other indications, with the Indirect Laser Ophthalmoscope that IRIDEX has so generously given to us for use on this trip. 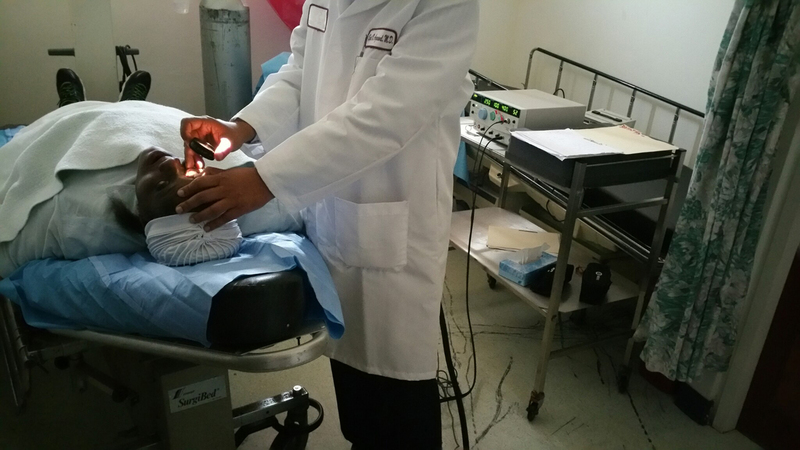 During the clinic, one case that stodd out was a premature baby boy born at 6 months in Belize that had to be first taken to Guatemala for an examination to screen for retinopathy of prematurity (ROP). 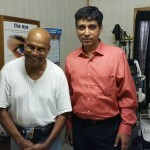 He was diagnosed to have a cataract and operated. Later, his parents took him to Mexico where he was diagnosed to have ROP-related retinal detachment and operated on in one eye and advised surgery in the other. 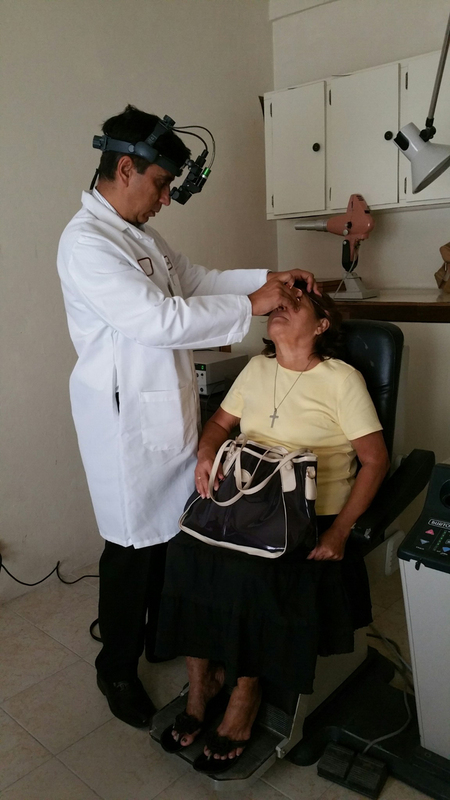 The baby boy was examined in the clinic and after the examination, the parents told that the eye that was operated in Guatemala & Mexico is inoperable now, while the other eye has a retinal fold that cannot be corrected by surgery. 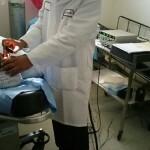 For the baby, all this has happened within the first 15 months of his tender life. 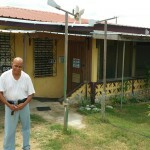 We wish we could have helped him and his parents earlier. 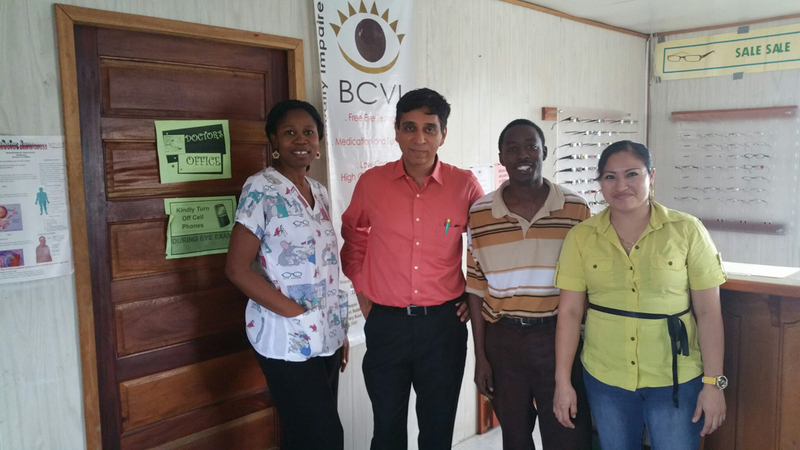 The next day, Dr Agrawal was driven to Orange Walk eye clinic of BCVI. 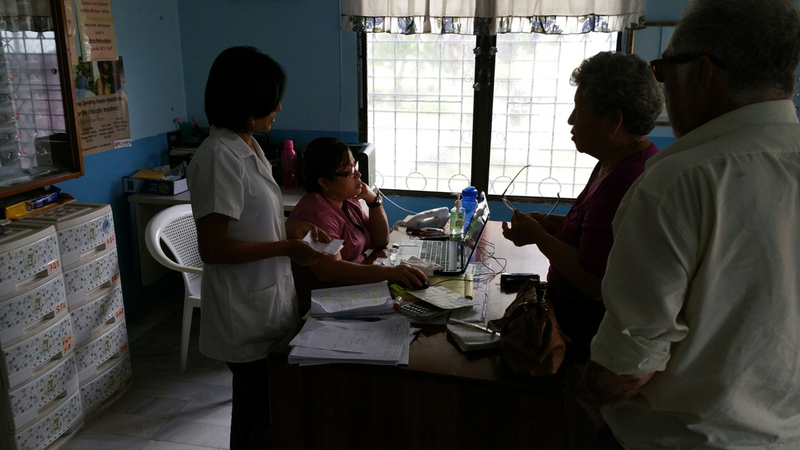 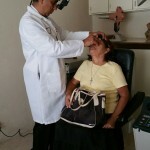 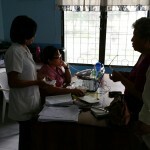 Ms Rita Witzil, an optometrist, who is in-charge of the clinic, had organized many patients to be screened. 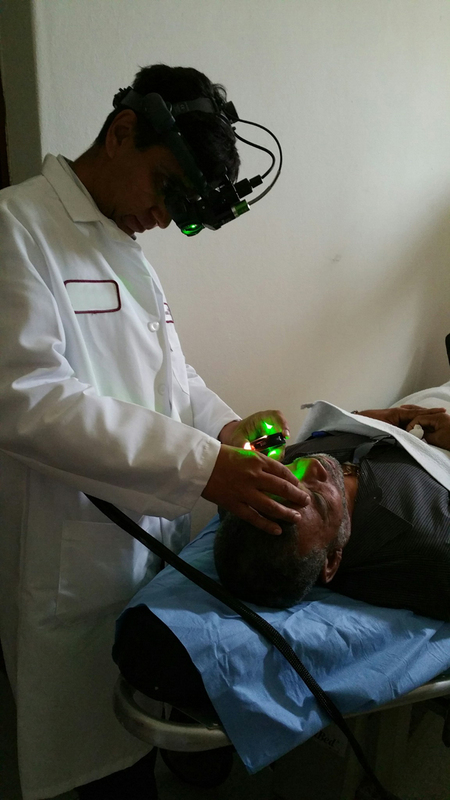 Most patients has diabetic retinopathy, with some of them requiring laser treatment. 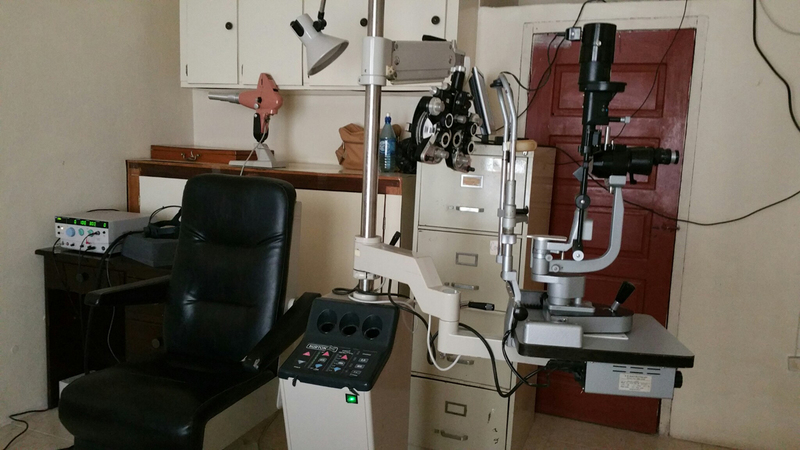 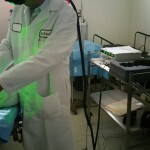 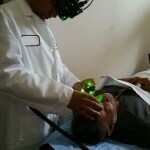 Other conditions seen included patients with macular hole, retinal holes (that underwent laser) and AMD. 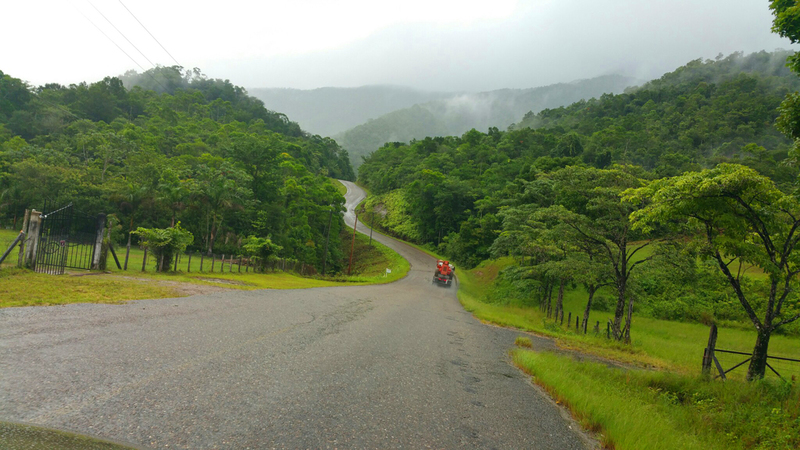 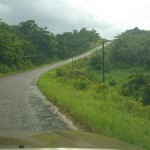 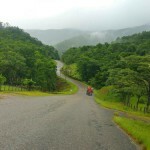 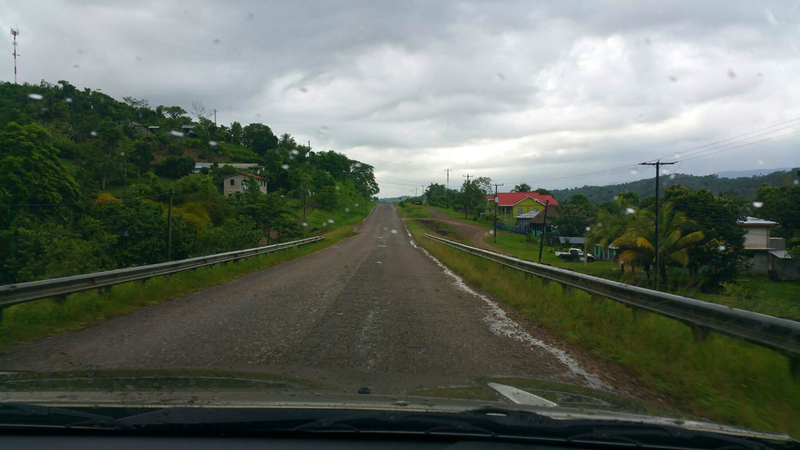 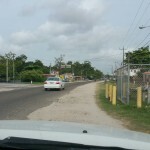 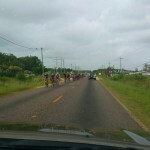 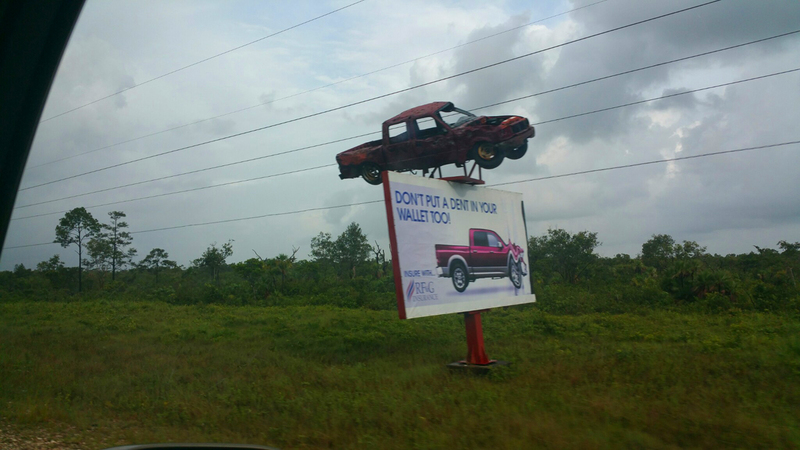 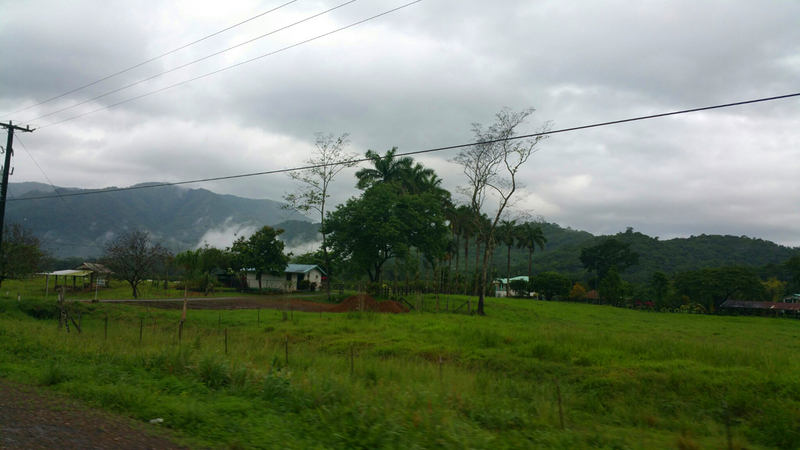 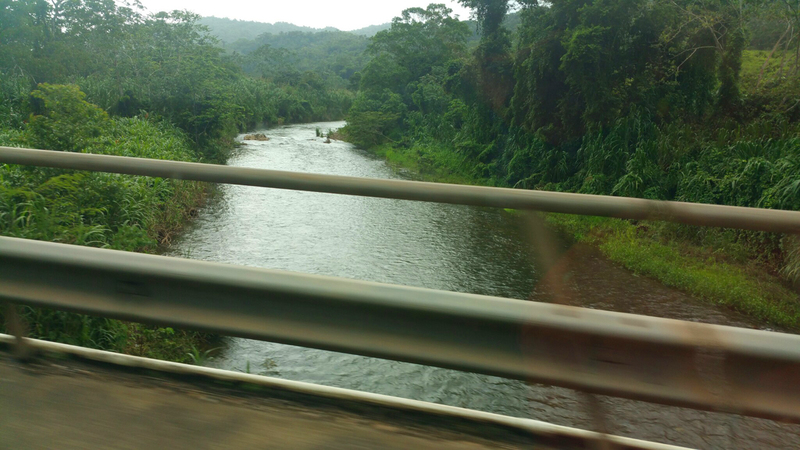 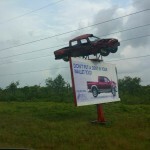 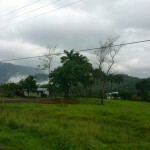 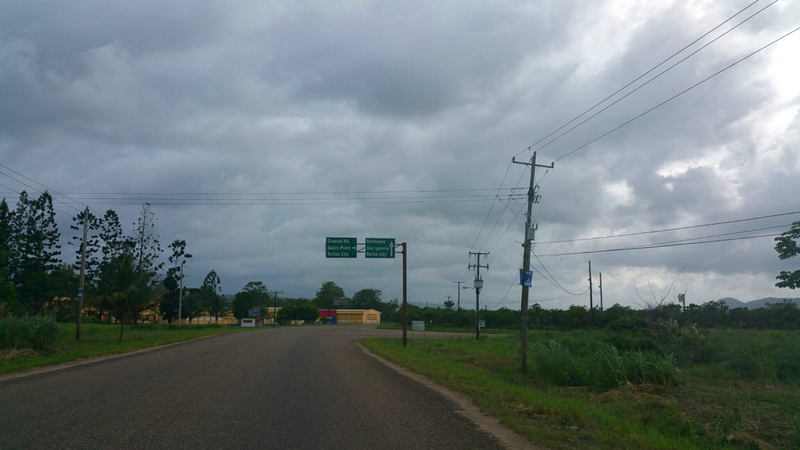 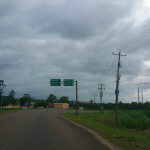 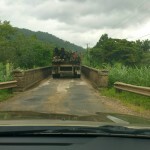 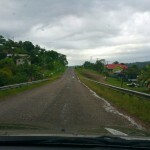 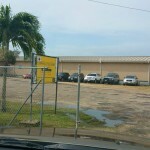 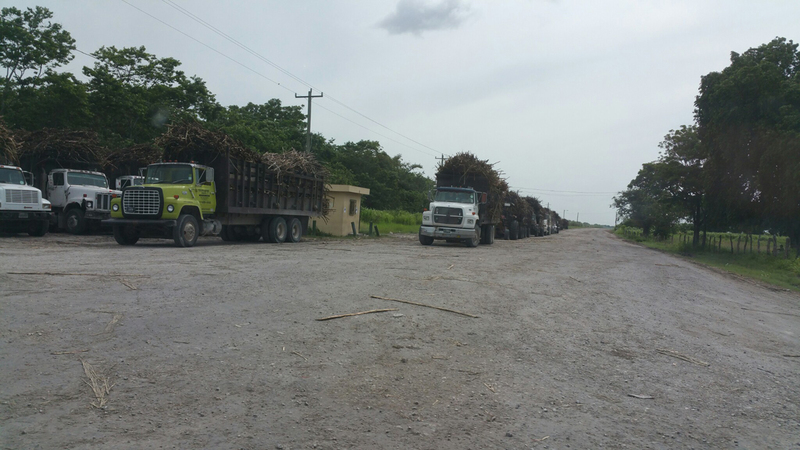 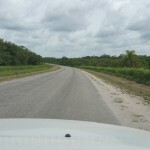 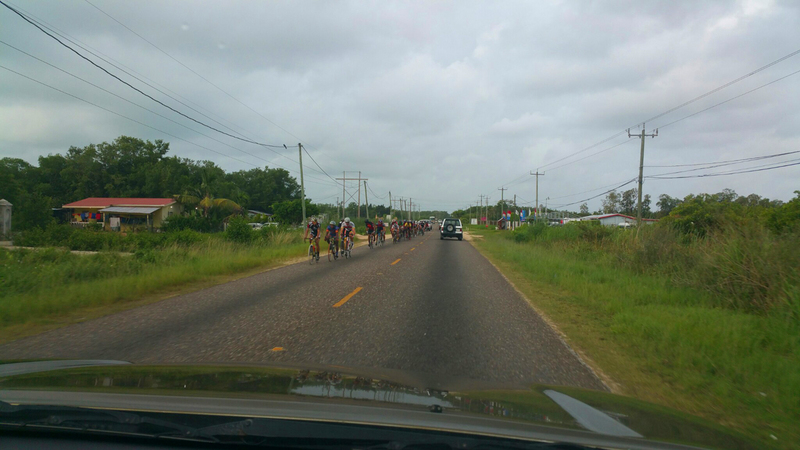 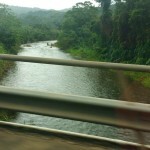 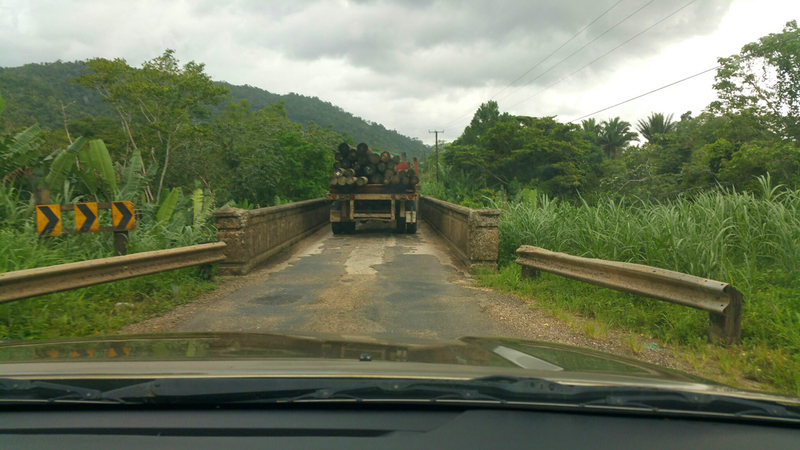 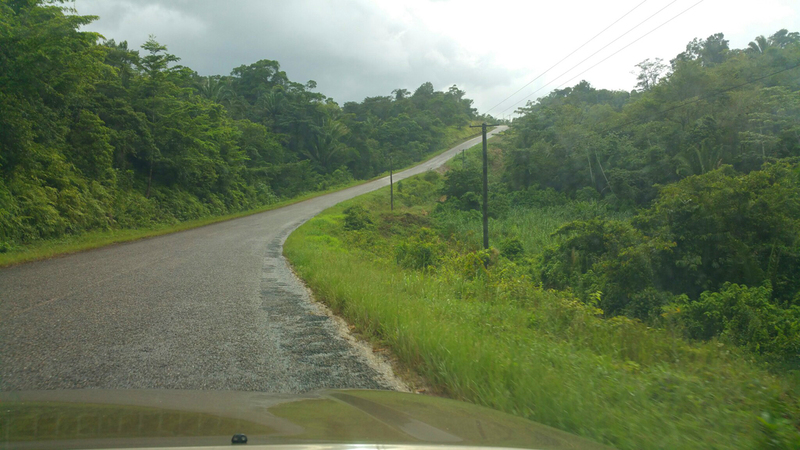 The third day, it was a two hour drive to Dangriga, with the road heading through the mountains and rain forests. 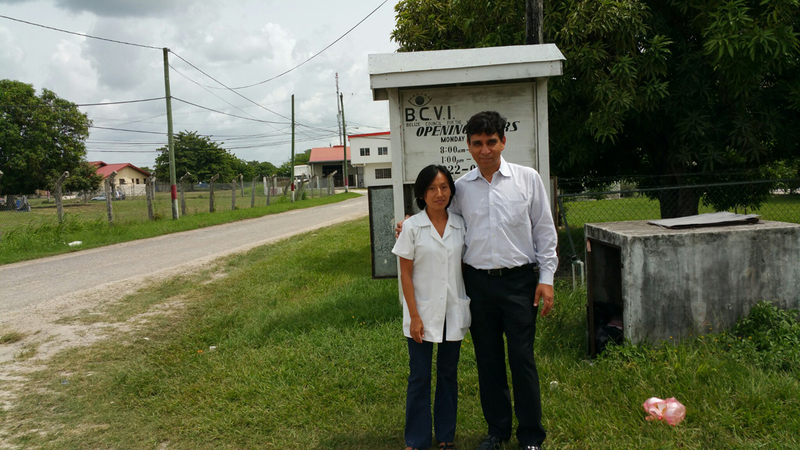 Patients had come from far off places to be evaluated. 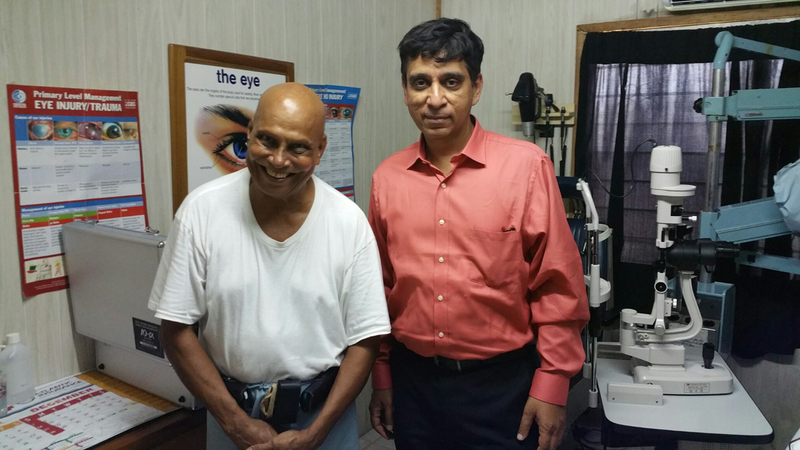 Met Dr Rao, who has a clinic in Dangriga. 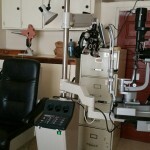 His daughter is a retina specialist in Louisiana. 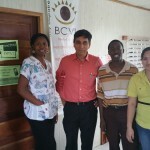 Posted in Age-related Macular Degeneration, Diabetic Retinopathy, Retinopathy of Prematurity and tagged Belize.